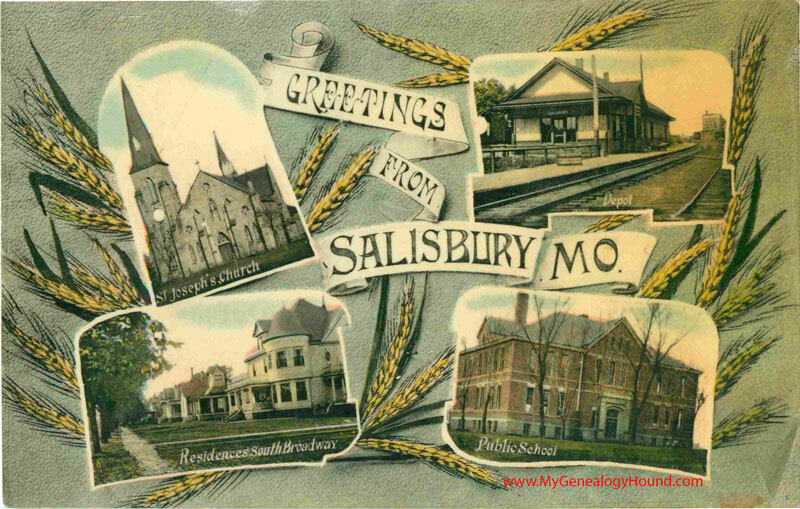 Well lets talk about Salisbury, well lets talk Missouri in general....All I have to say, is you folks are missing an amazing part of America....For living that is!! 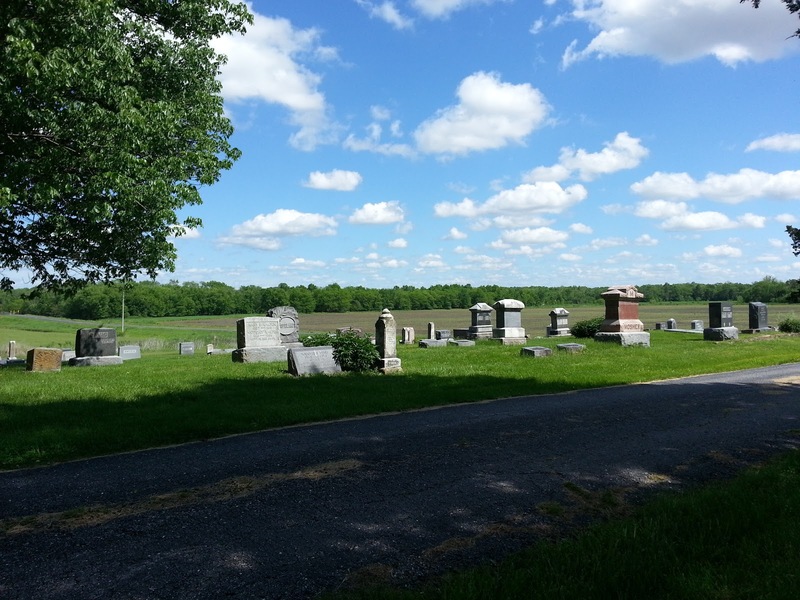 I can't understand why more east cost folks, don't discover Missouri....I am death struck on why so many people are rushing to buy cheap homes in Detroit, Ohio, North Caroline and even New York...I mean yes I found this place by total chance, and a property that was originally listed for 55k. 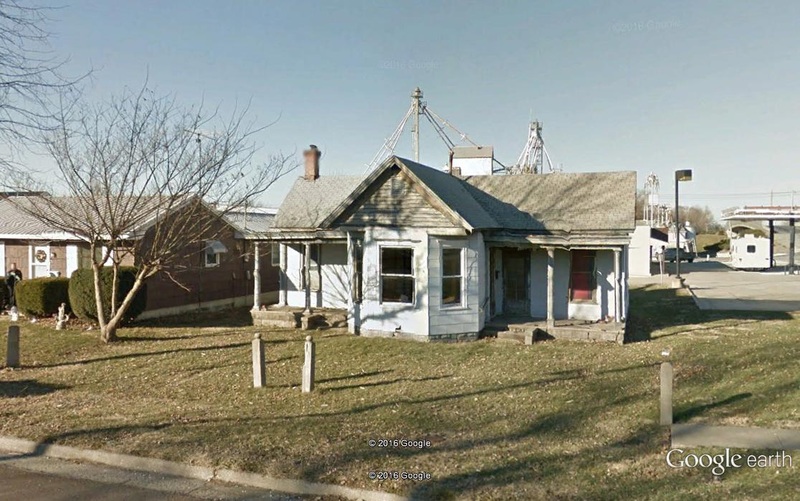 Searching revealed only expensive properties, 95k, 180k, 40k...crazy prices....But when I looked on Google Earth...I seen so many vacant homes and the first trip up here....showed me total ghost towns...but why? Well as I become a local, I find out things and not for the good! I learn that a lot of these small homes are only valued at 4k, 5k and these are inhabited. How can that be? Well taxes are super cheap in this town, lets say two...two bedroom houses the property tax is 500$ a year!! Ah taxes! Well it seems like, in these small town America communities. The folks are old, so old....most have turned to dust! literally! and their homes just sit...no one to maintain them. Taxes become due and no one pays them. The city, forecloses on the properties and unlike large cities, there is no auction on city hall steps. Instead, the city simply pays to have the homes demo'd and then maintain the lots. What??? Do you know how many people would die for a cheap home?? 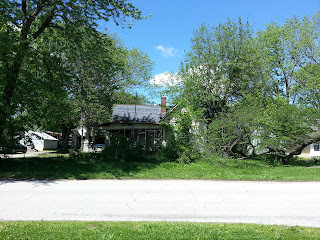 So all you Detroit freaks or people addicted to Nicole Curtis aka Rehab Addict...There are other places in America, turning into Detroit, communities turning into lots...and many many many lots..
Look at this poor beauty, just gone...the porch is slowly collapsing and look at that unique redbud tree? 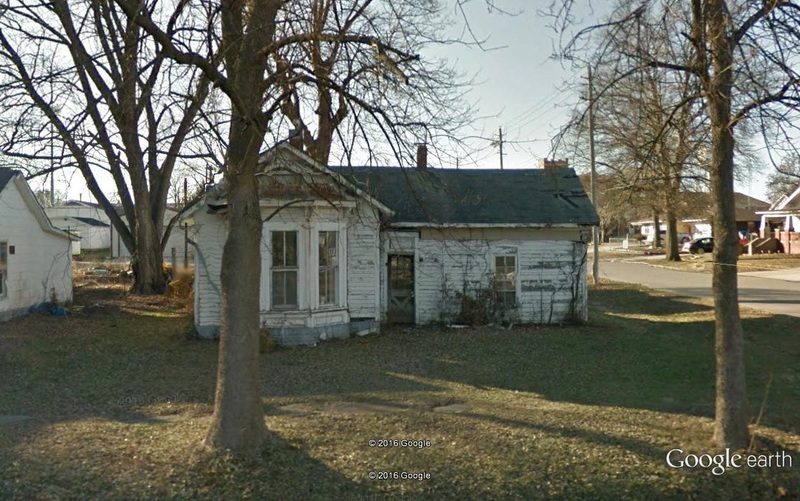 Just browse the town with Google Earth, there are so many of these just abandoned homes....I heard last year, this town tore down 70 homes and they are awaiting a grant to tear down 70 more. A few towns over, they are demo'ing over 60 homes! I am told, you drive threw town and just look for the huge red X's on the buildings...WOW really??? Why not offer them for sale??? You may there we are in the boonies, no local towns? No jobs? Ah that is a misconception....The large town is 24 miles away...the next bigger town 20 miles away from that...there are towns to the right, to the left and everywhere in between....There are factories...Kansas City is a two hour drive...you may think OMG?? That is long....umm no!! I would spend three hours in traffic to get to San Francisco which was 25 miles from my home!! Plus there was toll! There is no toll here, no traffic....just country...You may be shocked because so n so will only pay you 10$ an hour....Really?? You just bought your home for 4000$, your taxes are maybe 10% of that....Water, Sewer, trash collection and electricity only cost us 80$ a month! Food?? You can grow every imaginable vegetables, fruit and poultry right in your own front yard...,Yeah you also get a yard!! In California, I was paying 1200$ a month for a two bedroom house in the ghetto...Where the city would tell me, where I need to put my trash cans!! So you see, even if you take a huge pay cute, you don't need to worry because you just cut your cost of living down 90%....You don't have to give up the internet, you don't have to be out of the big cities and you don't have violence! The closets thing I have had, to crime...Is a drunk guy wondering over, wanting to talk for a few hours....I'll take that over a drive by any day!! We went for a walk, to the local cemetery to visit with the dead, just look how beautiful....Green grass, Blue Sky, Trees! OMG we even have fireflies...Do you know how amazing it is to watch the fireflies dance at dusk? Since I have the internet, and I am wired!!! I will be able to hopefully get more neat stuff posted....but oh boy how I wish people would join me, in my little commune named Salisbury Missouri....Imagine the world, enough of us could make if we all just flocked together! !